The four MHD parameters discussed, cyclotron frequency and collision frequency, the MHD interaction parameter, and gas radiation losses, provide the minimum criteria for an MHD system to operate successfully. It is critical that any system seeking to operate as an MHD system meet the criteria for the Lorentz force to exist. 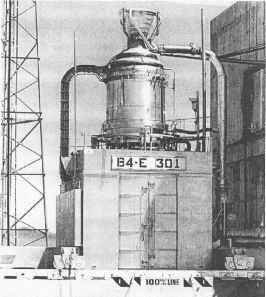 Although appearing to be applicable to space launchers, the MHD energy bypass system is thus limited by the internal pressure in the propulsion system. The result is that an MHD system that has significant potential for a global range cruise aircraft has only minimal potential for the space launcher [Bottini, 2003], The MHD interaction with the external flow to reduce drag and permit electromagnetic deflection of the airflow (instead of a physical ramp) is instead applicable to both cruise aircraft and space launcher because the external flow pressure is low in both cases.